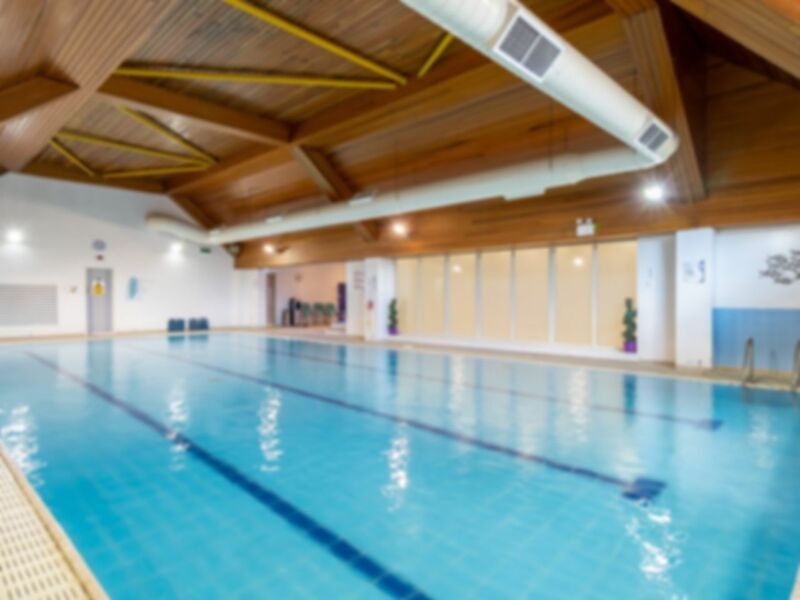 The Spirit Health Club located at the Holiday Inn Fareham is a friendly, welcoming club. The club is one of many Spirit Health Clubs located across the UK and holds a high brand status and fantastic customer feedback. Spirit Health Club prides itself on offering a high quality facility coupled with helpful and friendly staff. The facilities include cardio equipment, free weights and functional training along with a studio with a punch bag. The gym is air conditioned and showers with changing rooms and lockers are available. Wifi is available on-site and there is also an 15m pool at an extra cost. PT is available at extra cost. There is also a sauna & steam room, as well as two beauty rooms on site so if you’re looking for a health club with a personal touch that will allow you to find your true spirit, then you’ve come to the right place. The spirit Health Club is located at the Holiday Inn Fareham. From the M27, take junction 9 onto the A27. Cross over two roundabouts at the third, the Holiday Inn is located just off Southampton Road on the left. Comfortable pool and poolside facilities.